Yay! 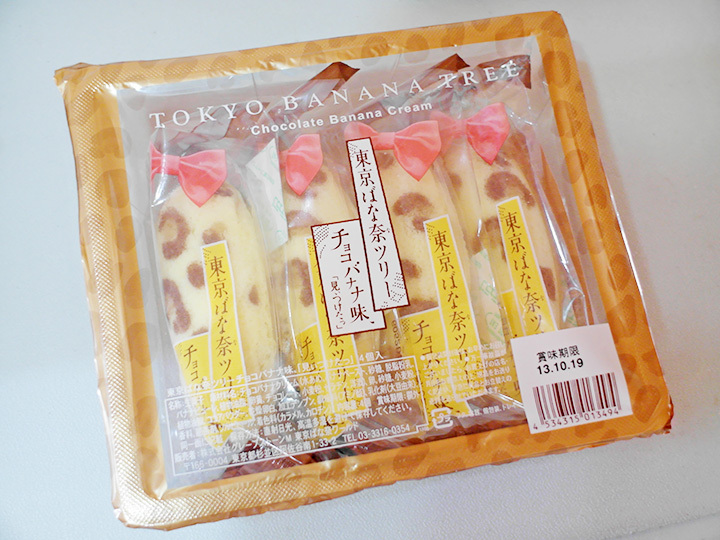 I can finally say I tried Tokyo Banana before already!! Hahaha! I know I'm quite sua ku lah BUT actually some of my friends did bought for me but I always didn't have the chance to meet them before the Tokyo Banana gets expired lol. 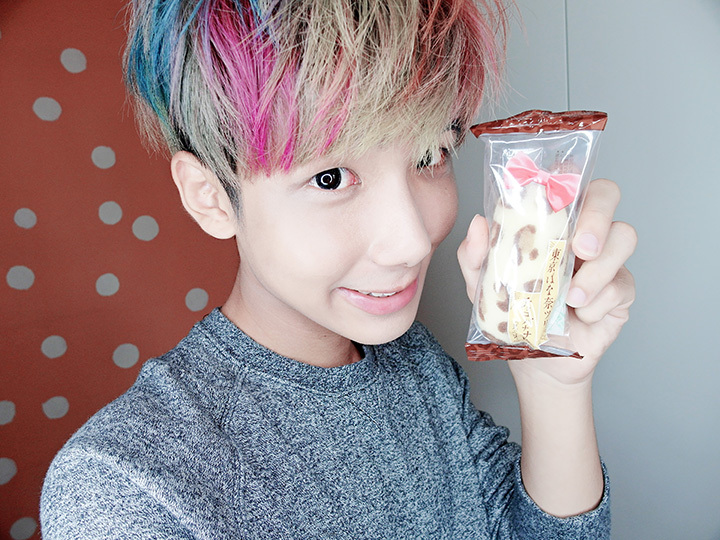 Anyway, was very happy because Samantha from CLEO Hair & Make brought me some snacks when she went to Japan for holiday recently! 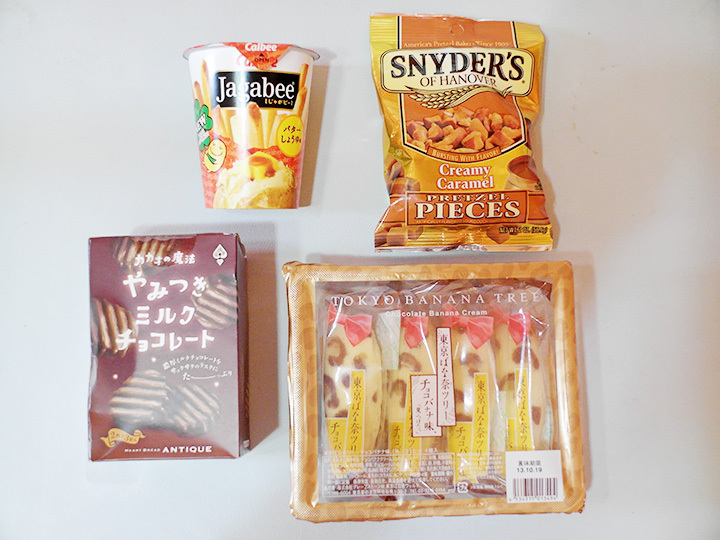 Some of the snacks she bought for me! I know it's not alot ah, but got heart to buy for me I'm super happy already! 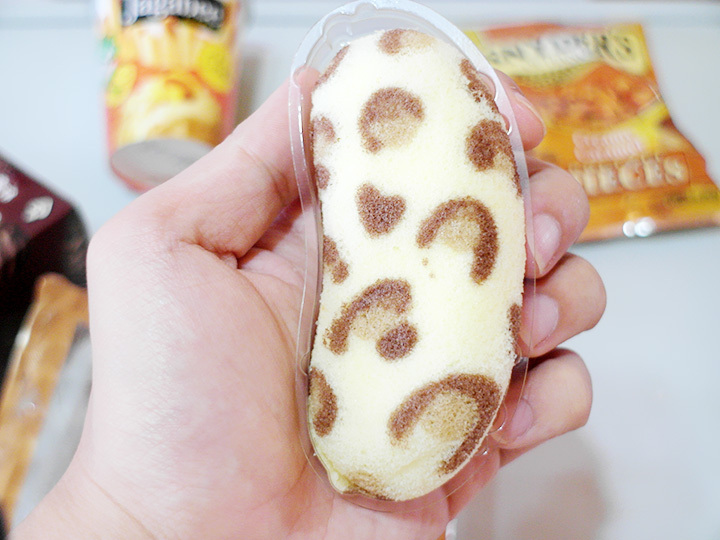 Tokyo Banana in leopard prints(?)! She say she wanna buy prints one than the original normal yellow one because it suits me more. Like what! Hahahaha! So yummy! Yum yum yum! I wanna have more!